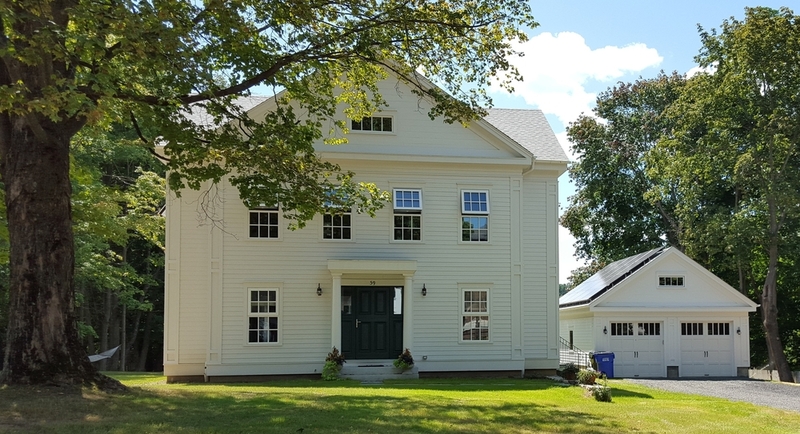 We at Trillium Architects are thrilled to announce that we have won the CTGBC 2015 Green Building Award, Residential Award of Honor for the Taft School Residence in Watertown, CT. The awards ceremony is tomorrow, Thursday Sept. 17th at the Discovery Museum in Bridgeport. If you'd like to stop by and check it out, please click here for details.